Absolutely stunning 4-level townhome in the heart of Annapolis! 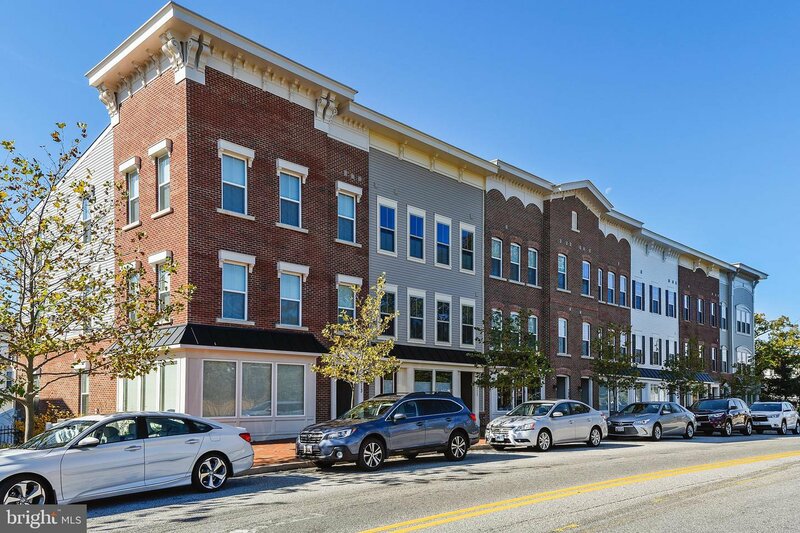 Convenient to shopping, restaurants, transportation routes and downtown Annapolis. This beautiful home boasts spacious master suite offering a master bath with double vanity and large shower, two additional bedrooms with private baths, gleaming hardwood floors, gourmet kitchen, 2-car garage and plenty of space for entertaining! Enjoy the double-sided gas fireplace all year long from the deck or kitchen! Kitchen offers granite counters, stainless steel appliances and breakfast bar. In addition, this home offers beautiful touches including shadow boxes, crown molding and lighting fixtures. This a MUST SEE, schedule an appointment today to view! See photos and floor plan.